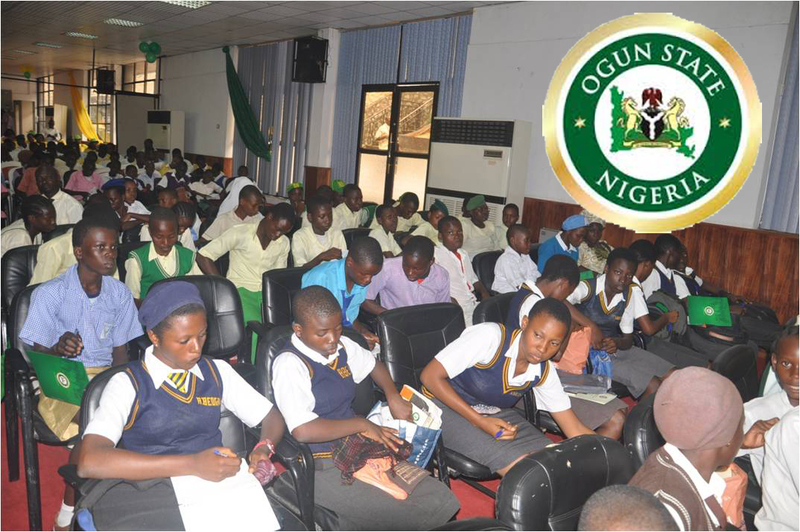 Students of public schools in Ogun State who sat for the May/June 2016 West African Examination Council (WAEC) Senior Secondary School Examination (SSCE) have appealed to Governor Ibikunle Amosun to dialogue with the examination body to release their results. WAEC has refused to release the results of the students because of the debt owed it by the state government. 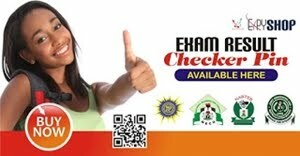 Thousands of the students who secured admissions into tertiary institutions could not be admitted because WAEC is withholding the results. Some of the students appealed to Governor Amosun to come to their aid as some higher institutions have refused to admit them because of non presentation of their results. ”Please, help me appeal to our father, Governor Ibikunle Amosun to come to our aid by negotiating with WAEC to release our results so that we can secure admission at the universities,” pleaded Temitope Adegoke of Iganmode Grammar School, Ota. Miss Bimpe Abdusalam, a student of Ansar-Ud-deen Secondary School, Ota, disclosed that she forfeited her admission at the University of Ibadan because she could not present her 2016 WASSCE result. 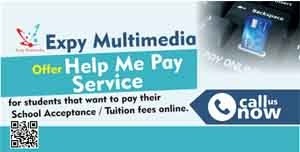 ”Some of us were admitted at the University of Ibadan for the current academic session but because we could not present our WAEC results, the university cancelled our admission in September. ”Governor Amosun should please pay WAEC some of the debts owed so that our results can be released and we can look for admission in other institutions,” she said. A teacher at Pakoto Secondary School, Ifo, who refused to disclose his name said Governor Amosun should be blamed for the failure of thousands of Ogun State public school students who could not secure admission this year into tertiary institutions due to the seizure of their results by WAEC. ”The governor is just insensitive to the plights of the poor. I see no reason why he should jeopardise the future of brilliant students who passed WAEC by refusing to pay the examination body for the release of their results. ”If you carry out an investigation, you will discover that the children of the governor are not in any public school, that is why he has refused to pay WAEC for the results to be released. This is unfair,” he said. WAEC is currently withholding the WASSCE results of students from 13 states whose governments are owing the examination body backlog of WASSCE fees.